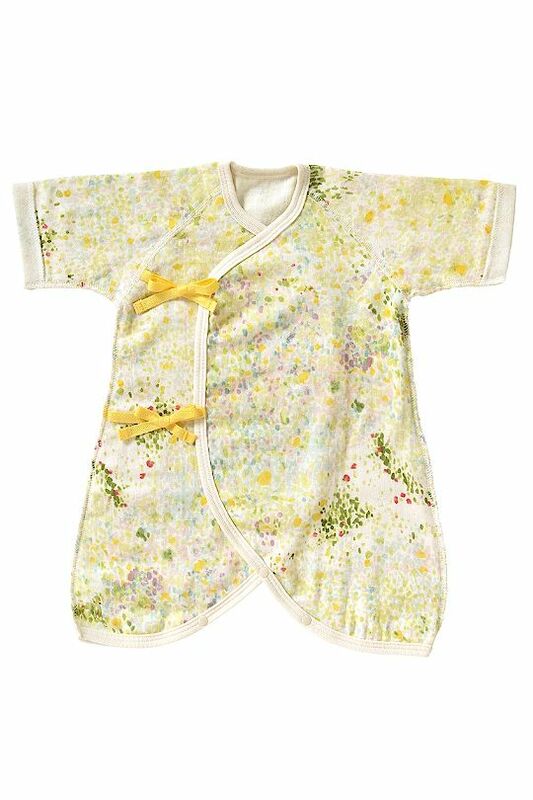 Baby Cloud New York offers a little world of soft and comfortable products for baby. 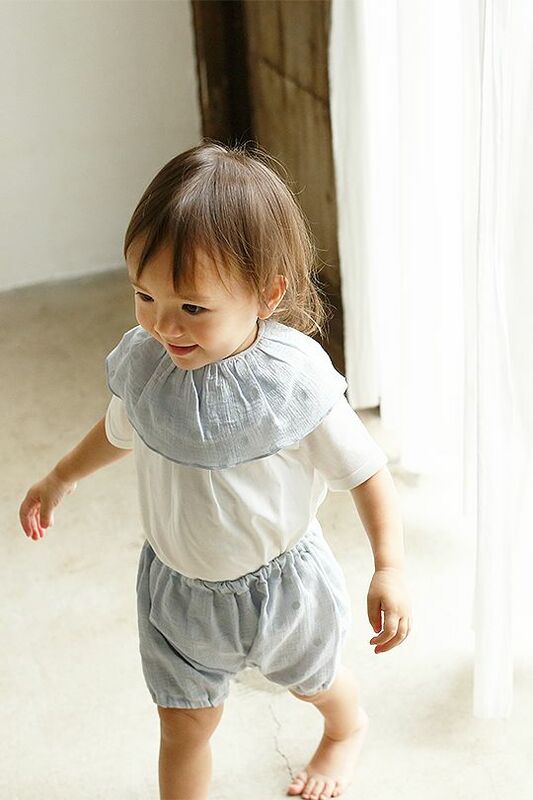 The range of clothing and baby care essentials are made in New York and Japan. You’ll find clever designs, beautiful prints and Japanese influence throughout. 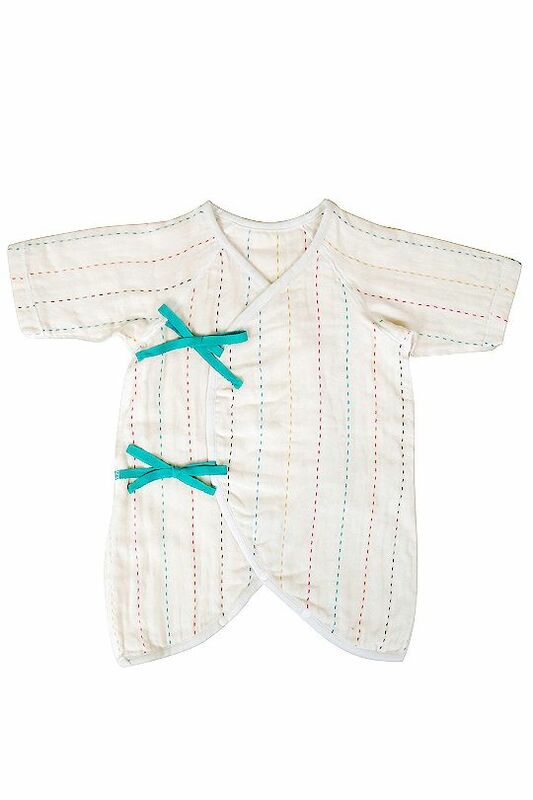 This shop carries clever swaddles, front opening suits, sleeping bags, soft rompers, lined trousers, blankets, baby carrier covers, hats, change mats and toys. 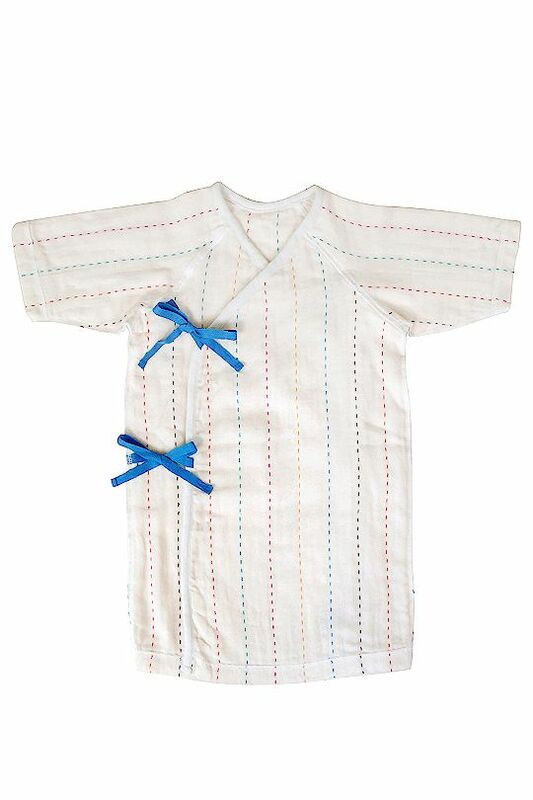 The range of products are made of 100% cotton gauze, ‘Cloud Cotton’, a 6-layer muslin-like super soft fabric that is breathable and comfortable next to baby's skin. Made by artisans in Japan, the fabrics open weave allows air to circulate and acts as a temperature regulator. Designed to last, it becomes softer with every wash. 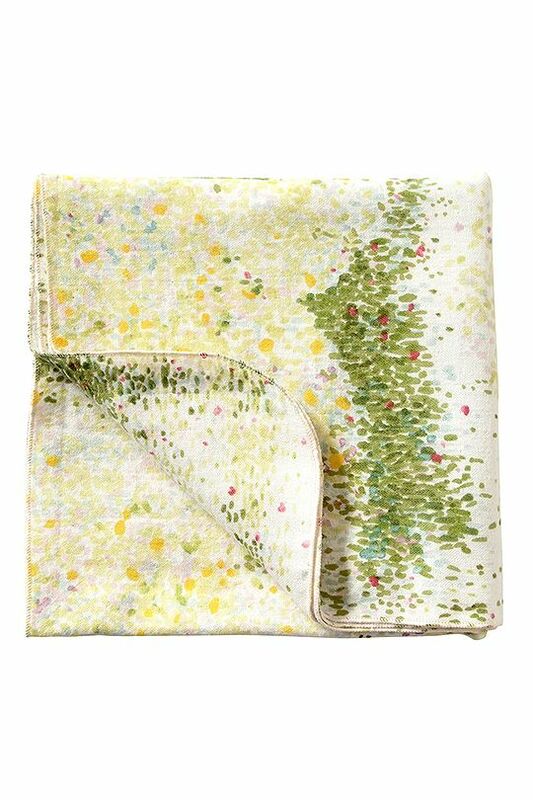 Fabrics feature beautiful, subtle illustrated prints. Many are full of colour but their delicate nature means they are never overpowering. 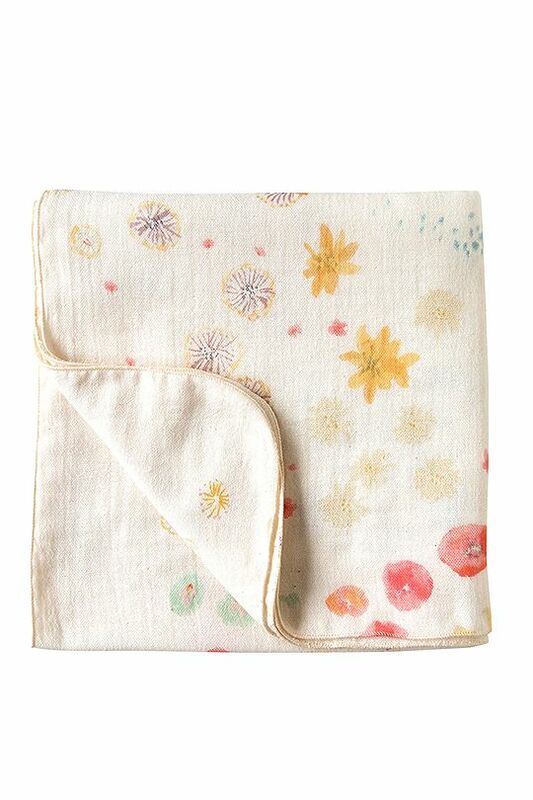 As Baby Cloud says these are fabrics that warm the heart when you see them, even more so when you touch them. 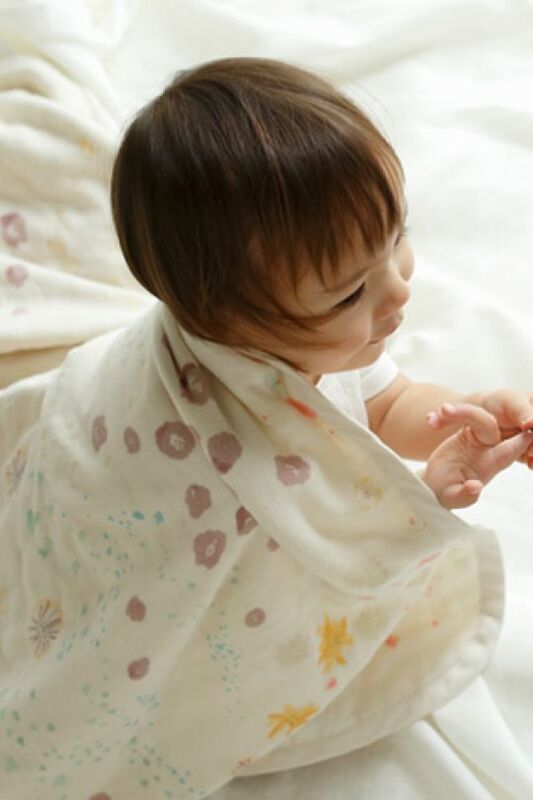 Baby Cloud’s clever swaddle mats combine the security and comfort of swaddling with the support and comfort of a mat. The super soft fabric includes a soft, washable mat on the underside, offering a little structure and extra cushion for baby. Each item is made of love and embraces the Baby Cloud mission of offering babies and parents soft and comfortable products that give the feeling of being of being snuggled up and tucked in to clouds. So sweet!